The heart of any compressed air system is the air compressor itself and the related components such as the receiver tank, aftercooler and dryer. 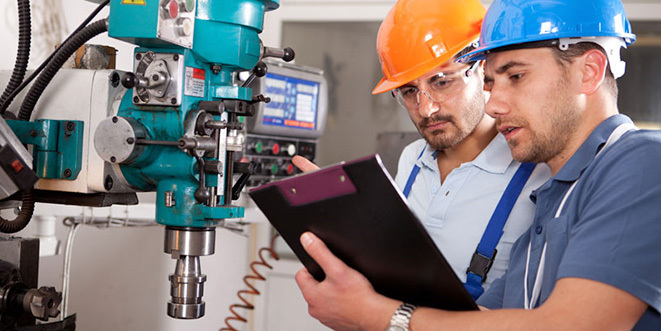 A qualified air compressor vendor should be consulted for the specific type of components required based on environment, duty cycle, pressure and required cubic feet per minute (cfm) and safety factors for future expansion. Each of these factors will be considered when a system analysis is performed. If a particular machine function requires a higher pressure than the rest of the required function, a storage receiver tank and air amplifier can be an efficient way to provide the added pressure to that leg of the system versus increasing the pressure of the air compressor. This entry was posted in Educational, Industrial Air Compressors, News and tagged air compressed systems, air compressor maintenance, pneumatic systems. Bookmark the permalink.